Now you can worry about the important things in life. If your keys are locked inside your Tata vehicle, a locksmith will be appointed to unlock your vehicle. Limited to a call out fee and the cost of one hour’s labour. If your Tata vehicle’s battery is flat, the service provider will jump-start your vehicle by means of a battery boost but not replacing the battery itself. In the event of a mechanical breakdown, a towing contractor will be appointed to tow your Tata vehicle to the nearest authorised service centre. Should the breakdown occur after hours, your Tata vehicle will be stored in a safe storage area for the night and then towed to the nearest authorised service centre the next working day. If your Tata vehicle is stranded without fuel, a maximum of 10 litres of fuel will be delivered to you by the service pro- vider to enable you to reach the nearest service station. The cost of the fuel will be for your account. 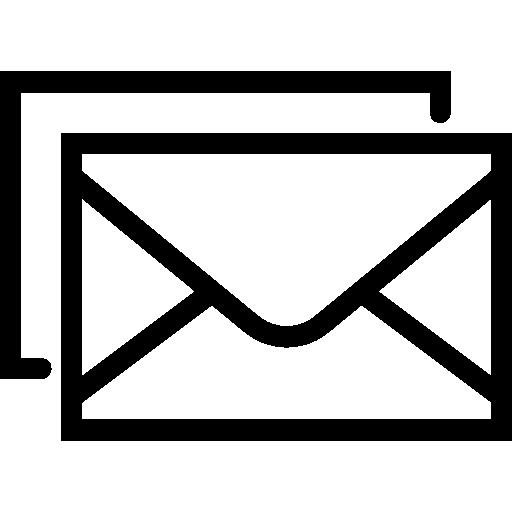 In the event of a breakdown, a message will be sent to your family or business associates upon your request. 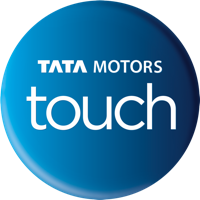 In the event that your Tata vehicle experiences a breakdown more than 100km from your home, Tata Motors Touch will contribute R750 towards overnight accommodation or car rental for a maximum of 24 hours. In the case of car rental, this service is limited to the cost of the actual vehicle rental and excludes any waivers and/or fuel deposits re- quired by the rental company. You will be liable for all other costs and you will be required to use your own credit card. You can rest assured that Tata Motors has put extensive measures in place to ensure that all Tata vehicle parts are readily available as and when required by your service provider. 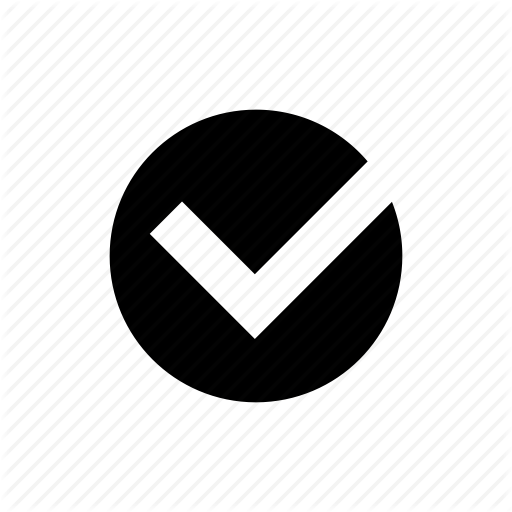 Should a part not be available within 24 hours, you will not be charged for that part (on selected service parts only). Tata Motors has a wide-ranging network of approved service providers across the length and breadth of South Africa, ensuring that you can obtain the support you need wherever your travels may take you. For added peace-of-mind, you will be glad to know that every genuine Tata vehicle part comes with a 1 year/20 000km warranty, to ensure that you continue to enjoy a top quality driving experience in your new Tata vehicle. The Tata Motors Touch programme is your guarantee of complete roadside assistance and motoring peace-of-mind. For more information, contact your Tata dealer or call our Customer Care Centre on 0861 828 272.